Lisa is the head of the firm’s Research and Opinions Group. She prepares opinions, pleadings, factums and briefs on a broad range of legal topics. 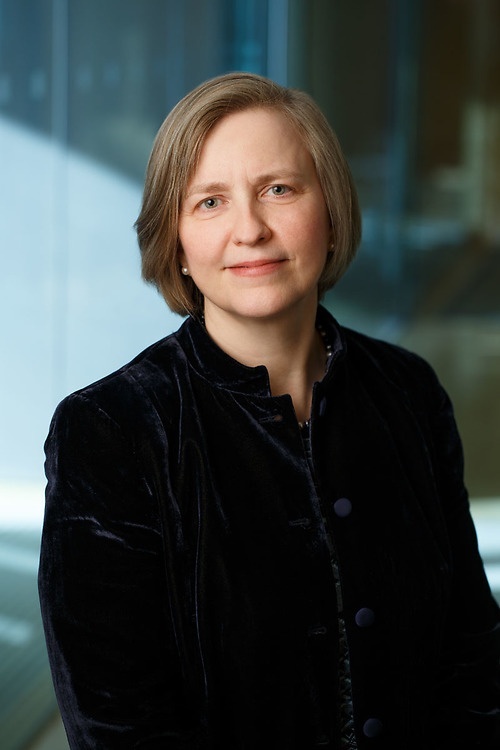 A large number of the opinions and other legal writing she has produced are in relation to what she calls the “5 C’s”: conflicts of laws; constitutional law; contract law; construction of statutes (statutory interpretation); and Crown law. Lisa provides advice to clients faced with potential litigation and works with the firm’s litigation lawyers, providing academic and strategic support for clients already engaged in the adversarial process. She supports the firm’s corporate and commercial and real estate groups by providing legislative and jurisprudential due diligence in relation to large transactions. In addition, Lisa carries out legislative drafting and legislative analysis for both government and organizations making submissions to government. She frequently advises clients on legislative interpretation and compliance. Prior to focusing her practice on research and legal opinions, Lisa practiced for over a decade as a commercial and criminal litigator and has appeared at all levels of Court in Canada. Lisa still appears as counsel in appellate courts, including the Supreme Court of Canada. "Recovery of Legal Research Expenses in Taxations and Assessments of Costs"